Bank robber Willie Sutton allegedly said the reason he robbed banks was “Because that’s where the money is.” That became known as Sutton’s Law. When it comes to political candidates using Social Media to campaign, Sutton’s Law dictates that you need to be on Facebook, because that’s where the voters are. 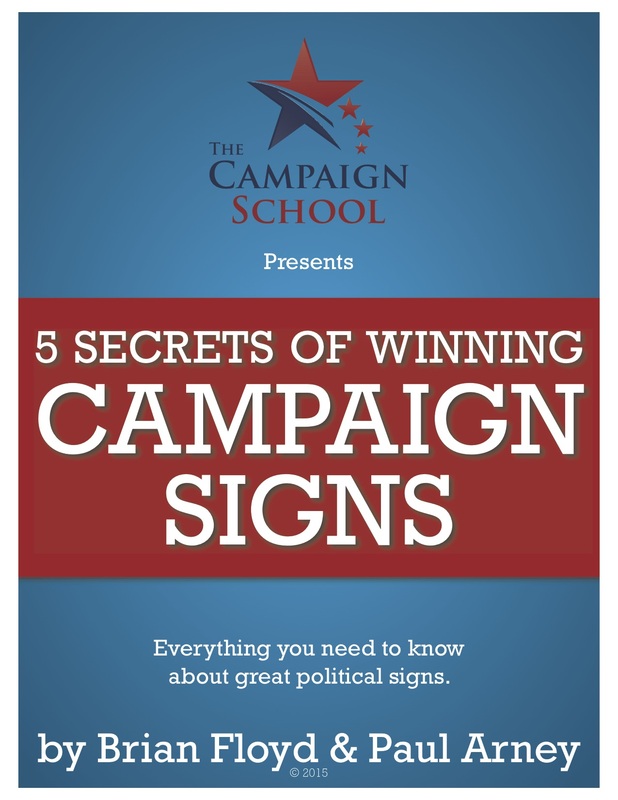 When I first started out on campaigns, candidates didn’t need to be on Facebook. That’s because the social media platform didn’t exist. Now it does as we are all very much aware, and it is an incredible tool for communication and marketing. If you doubt this, here’s three reasons that every political candidate and campaign needs to have a Facebook page. According to Edison Research’s 2016 Infinite Dial survey, 64% of Americans over the age of 12 are on Facebook. That percentage is up from 58% four years ago. Of all social media platforms, 57% of men say they use Facebook the most. 64% of women say they use Facebook the most. While Americans 12-24 are using Snapchat the most, a big chunk of this age group isn’t old enough to vote, and the ones that are of age seldom do vote. But of all the findings, the most important is this: 25% of Americans 12 and older use Facebook to follow political news and candidates. This is good news for you as one-fourth of the Facebook users are already open to having a political conversation. When it comes to following politics, Twitter comes in second with 11% of this demographic using it in such a fashion, making Facebook the place where you need need to be engaging your voters. If your campaign already has a page, or you have another page on Facebook, you’ve received offers allowing you to “boost your post” to give it higher visibility. This is where Facebook makes its money and boosting posts is great for campaigns – but you’ve got to be smart about it. Don’t simply boost your post when the offer pops up. You must target the people you want to see your page’s posts. The easiest way to do this is to create a Custom Audience in Facebook’s Ads Manager. You do this by uploading a list of emails or phone numbers. Once uploaded, Facebook then tells you how many user accounts have those email addresses or phone numbers (without revealing their identity) associated with them. This allows you to target your campaign ads directly at only these users who are also voters in your district. What posts you pay to boost to this audience shows up in their news feed as a Sponsored Post from your page. Getting a list of likely voter emails and phone numbers (preferably mobile numbers) and uploading them to create a Custom Audience is the best way to go. That way you are paying to show your page’s posts only to people registered and likely to vote. If your campaign does not have a Facebook Page you need to get one, as you cannot advertise to other Facebook users from your personal profile. Engaging with voters on Facebook is the online version of knocking on doors. It hasn’t replaced precinct walking (I doubt that it will) but it’s definitely a cousin once removed. A voter who directly interacts with you and likes what you have to say, may come to trust you, which is key for getting them to turn into a supporter. Committed supporters not only vote for you, but they tell other people to vote for you. Most importantly, they tend to defend you when you are attacked. And since Facebook is a place where people like to talk about politics, there’s a good chance supporters gained on here will share your content and talk you up as well. There are two downsides to this engagement however. First, some people will just want to attack you and smear you, wasting your time and your energy in a meaningless back and forth that never helps you earn their votes. You will need to know how to discern these people from folks who actually are considering voting for you. When you believe you’re being harassed by a troll, you must be diplomatic in how you handle disengaging from the conversation, as other voters will be watching to see how you behave when criticized and under pressure. Secondly, 42% of the people who comment expect a response within an hour! That’s a tall order for most candidates especially if you are trying to raise money, nail down endorsements, walk precincts, and work a day job at the same time. So when you decide to campaign and set up your Facebook page, you need to have a system in place to respond to voters who contact you. If you have someone that can help you out with it, that’s great. If you don’t then remember honesty is always the best policy. Get back to a voter’s comment as soon as you can and apologize for any delay. Most people are busy and will understand that running for office is a busy task. That said be sure to set about three times each day to check your Page and respond to comments and messages you receive from voters. You don’t need to respond to each with a typed response. Sometimes a “thumbs up” to something positive is all that’s required. You’ll find that a timely response on Facebook will go a long way in convincing a voter to support you and cast their ballot for you on Election Day.